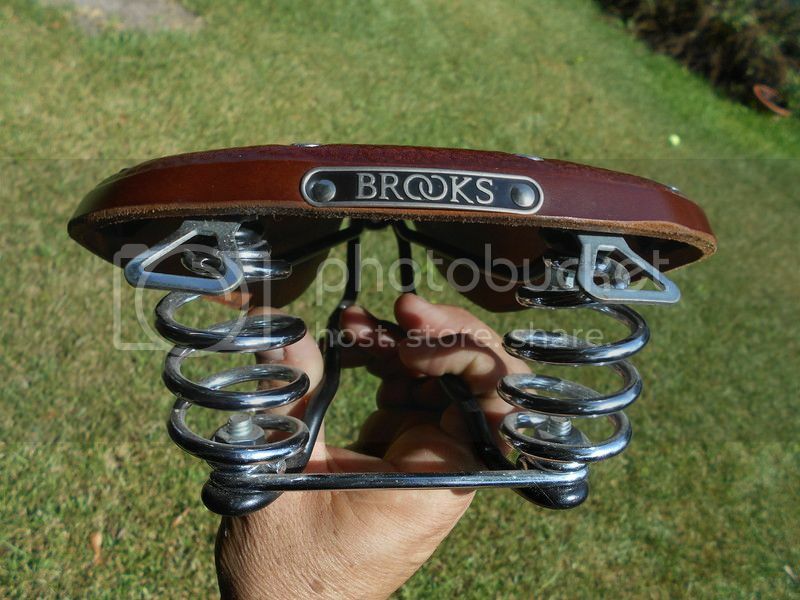 Brooks trade anyone? 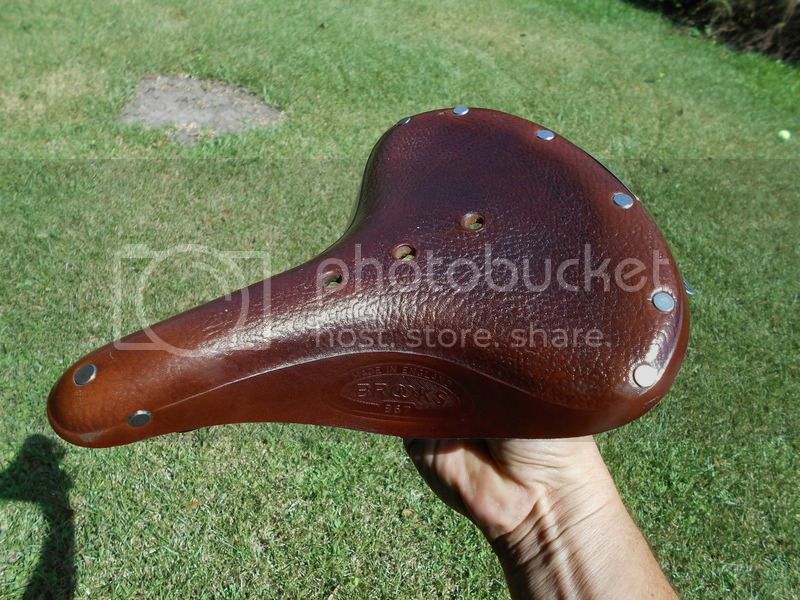 Antique brown B67 for Brooks ??? 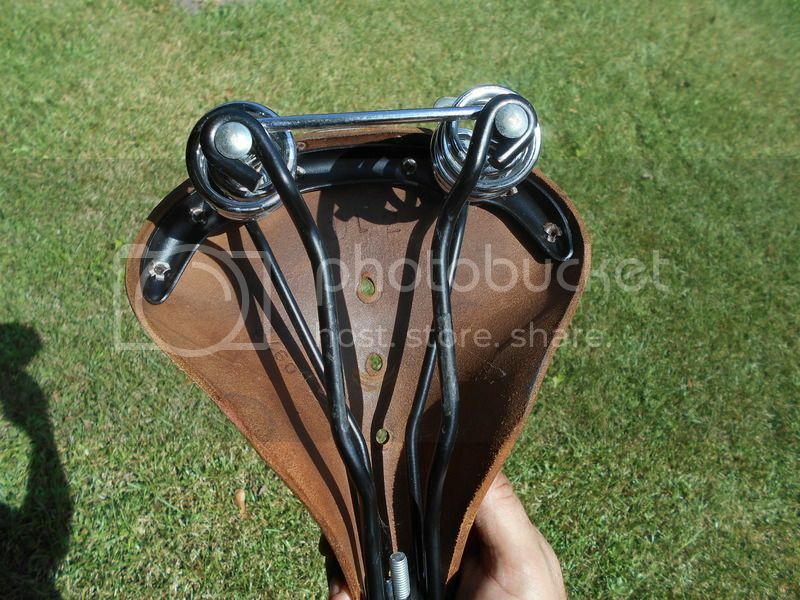 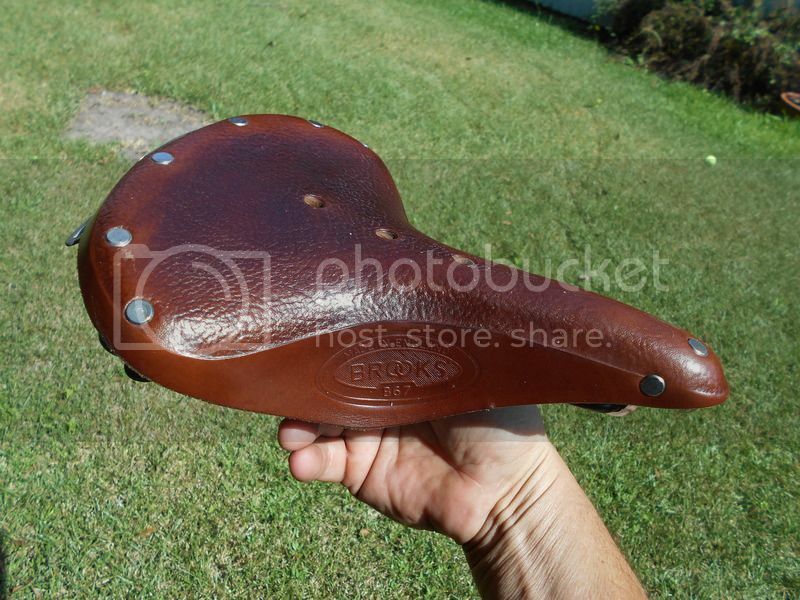 This saddle has less than 100 miles on it, maybe less than 80?